Who Should Pay the Costs of Environmental Cleanup? • the implications of climate change for the insurance industry. Expensive litigation, uncertainty of results, publicity, and lengthy time delays are making alternative dispute resolution (ADR) an increasingly welcomed vehicle for resolving both domestic and international insurance disputes. 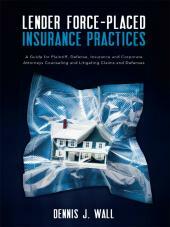 Mitchell Lathrop provides extensive coverage of the non-litigation avenues available to insurers and insureds alike. 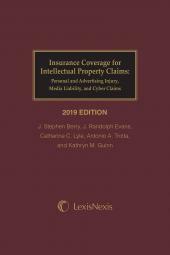 With cutting edge coverage of the hottest insurance issues and tools, insightful analysis and straightforward explanations of policy language, you can determine where you and your client stand today and how to improve your client's position tomorrow. Partner-up with an Environmental Insurance Expert. 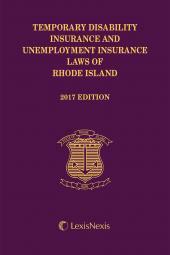 2 Volumes with annual updates. Mitchell L. Lathrop is an independent attorney, arbitrator and mediator. 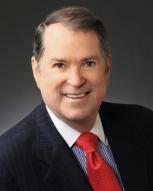 He frequently serves as an expert witness in insurance, reinsurance, and lawyers' professional responsibility matters. Mitch has specialized in civil trial work for more than 45 years, most of it related to insurance, reinsurance or scientific issues. 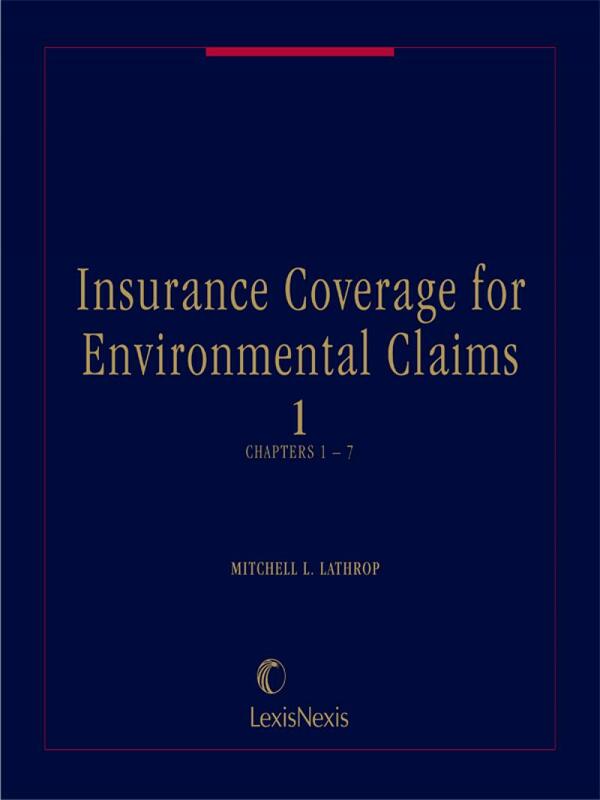 He was one of the lead counsel in Shell Oil Co. v. Accident & Casualty, etc., et al., one of the largest environmental insurance coverage cases ever tried in America. He is a member of the American Board of Trial Advocates and is a Chartered Arbitrator. He has lectured on insurance and environmental issues for numerous law schools and organizations, including the American Bar Association, the California Judges' Association and the Practicing Law Institute. 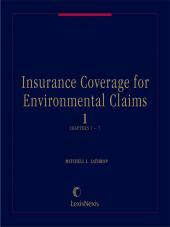 He is the author of several works on environmental and insurance law. As an arbitrator, Mitch serves on the National Panel of the American Arbitration Association (AAA), the International Panel of the International Centre for Dispute Resolution (ICDR), and as a Distinguished Neutral for the International Institute for Conflict Prevention and Resolution (CPR). He also serves on the panels of arbitral bodies in Australia, Austria, Dubai, Egypt, England, India, Japan, Malaysia and Switzerland. He is a Certified arbitrator and Qualified mediator of the Association Internationale de Droit des Assurances Reinsurance and Insurance Arbitration Society, U.S. (ARIAS US), and is a member of the American Board of Neutrals Association.